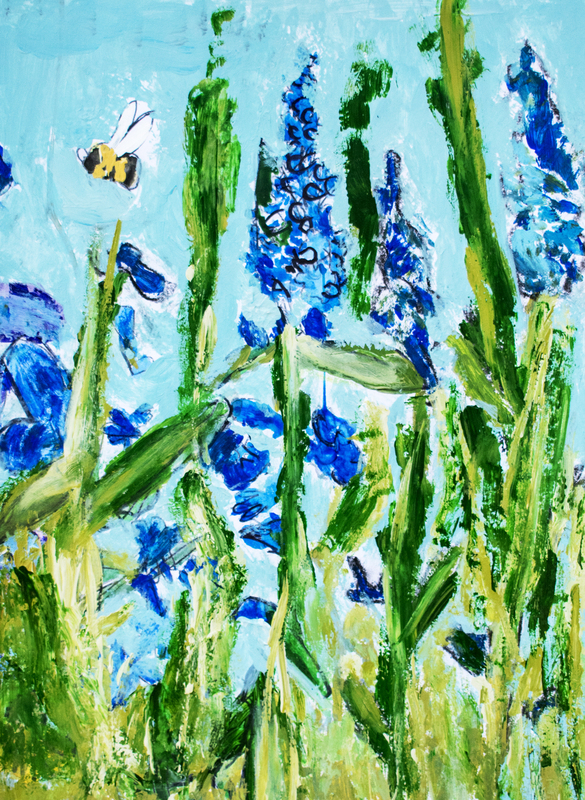 Home / Greeting Card / “Blue as a Bee” – Tyre A. “Blue as a Bee” – Tyre A. “Burst of Life” – Charlotte H.